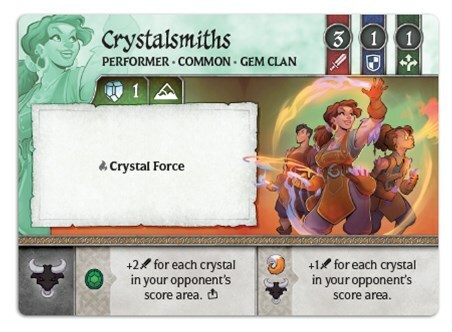 When it comes to acquiring and knowing about crystals, you’d think that someone that’s in the Gem Clan would have a bit of an advantage. 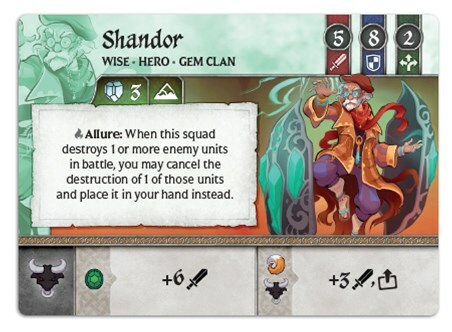 They know about shiny rocks and they’re going to make sure that they are the ones that get the power crystals before anyone else. 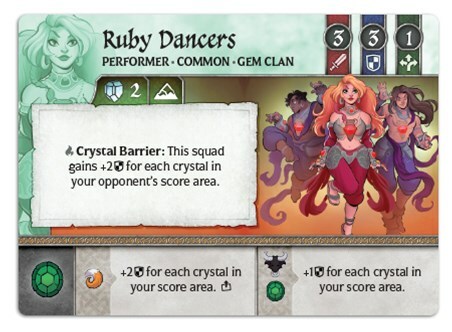 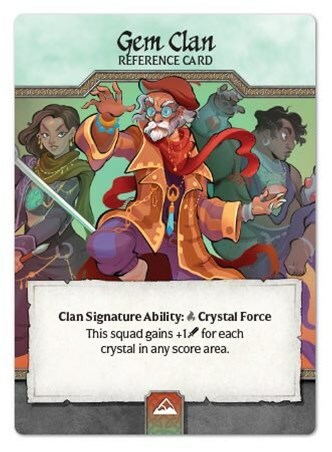 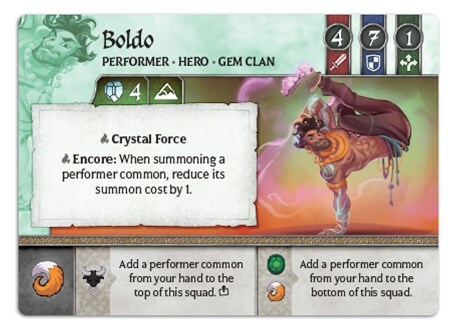 In this preview for Crystal Clans, we get a look at just who the Gem Clan can field, and how they’ll go about becoming the greatest clan of them all.